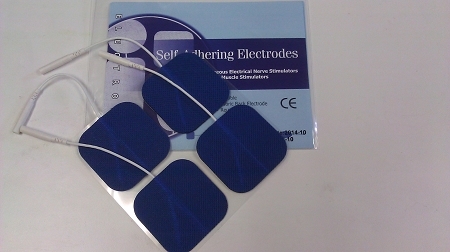 These Self Adhering Reusable electrodes provides easy to wear, durable electrodes for TENS or NMS delivery and is our most economical electrode. With a flexible blue fabric back that offers a slim profile for ease and comfort while worn. 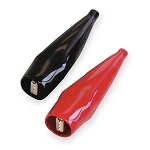 1.75"x1.75" pin pigtail 4 electrodes per package.